Today thirty years ago Argentina invaded the Falklands, which was the start of the Falkland War between Argentina and Great Britain. Only a few months later the war ended, but the remains are still visible today. Several beaches are locked down because of the danger of mines. 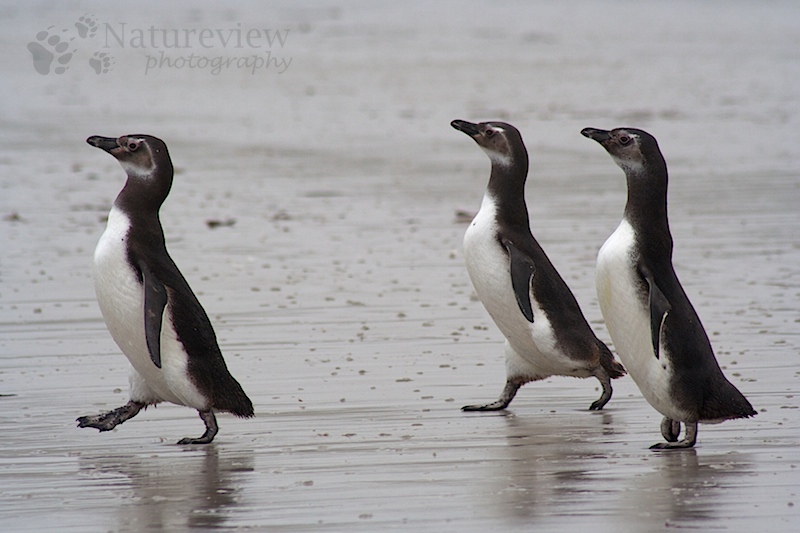 These mines however create one of the best preserved penguin colonies in the world. As the penguins are to light to detonate these mines, they can safely walk up and down the colony, without any human disturbance. I’m not saying we should start more wars to preserve nature, but in this case it’s a good side effect.